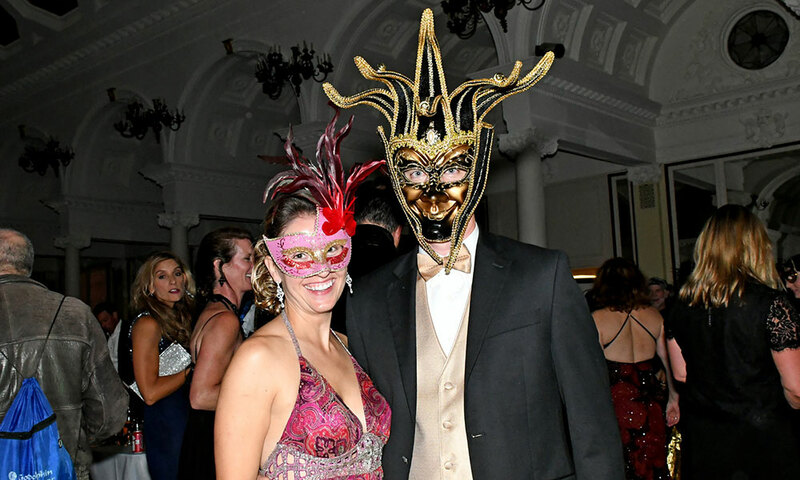 More than 170 show up to Canfield Casino's 'All Hallows Eve Dark Faerie Tale Masquerade Ball' on Oct. 26. 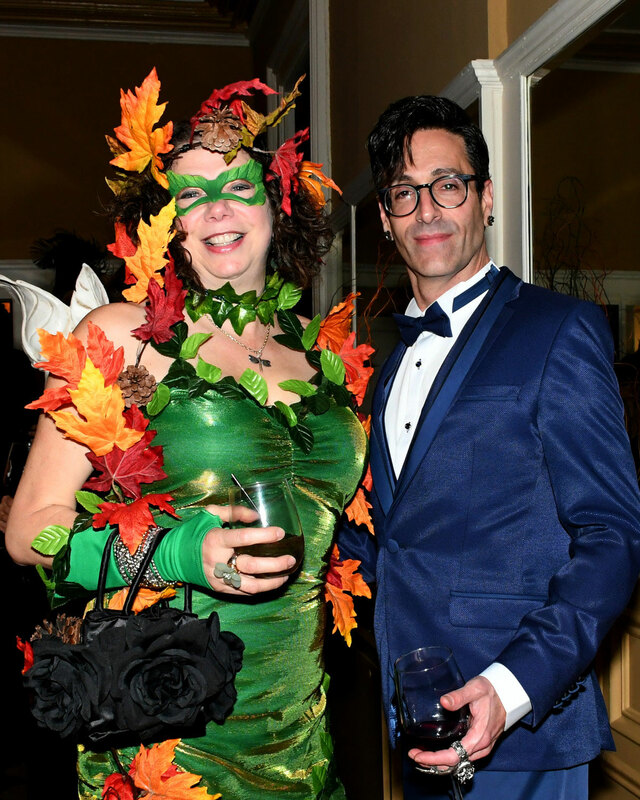 More than 170 costumed celebrants filled the Canfield Casino for the inaugural “All Hallows Eve Dark Faerie Tale Masquerade Ball” on Oct. 26, a benefit for SaratogaArtsFest. 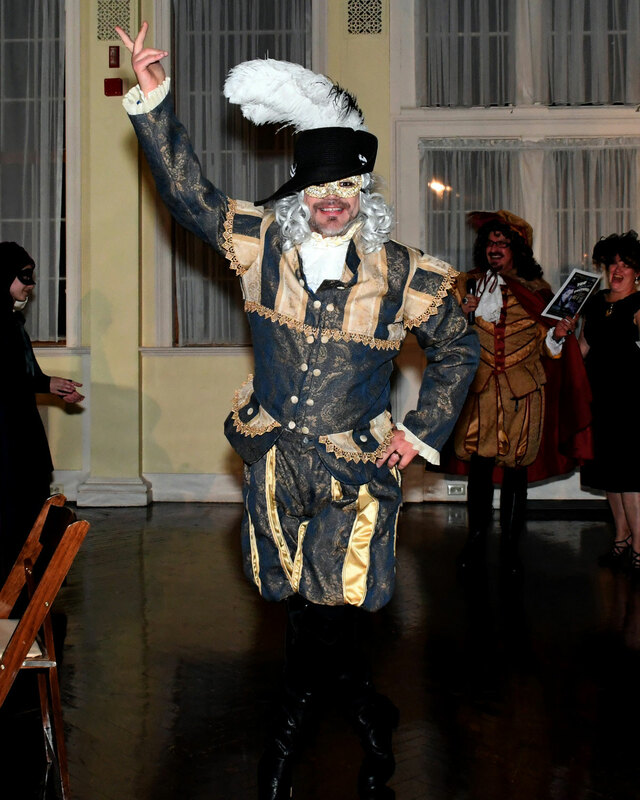 The event paid homage to Grimm’s Fairy Tales, with an immersive twist. 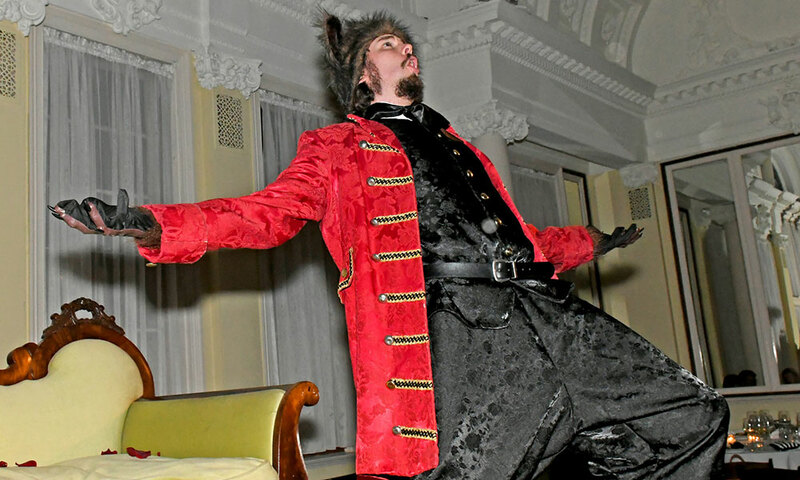 A sabre duel between Little Red Riding Hood (Stephanie Ward) and the Big, Bad Wolf (Michael John Gilbert) and other vignettes were acted out during cocktail hour. 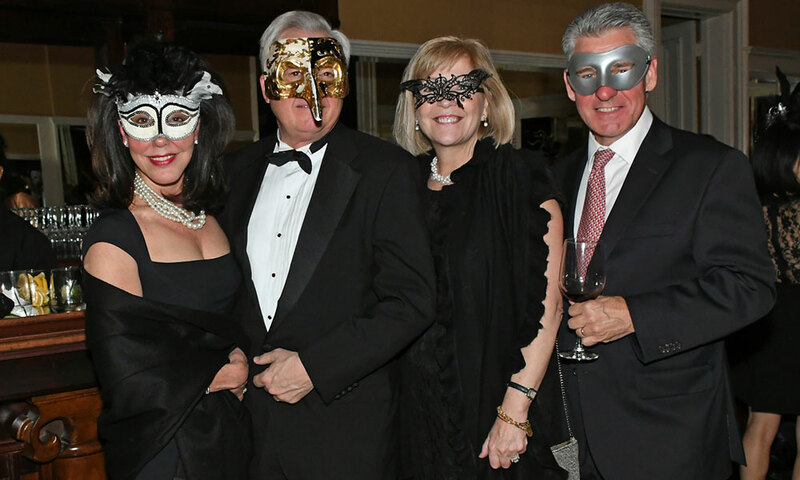 Kim Klopstock of Lily and the Rose served dinner medieval-style at three long tables. 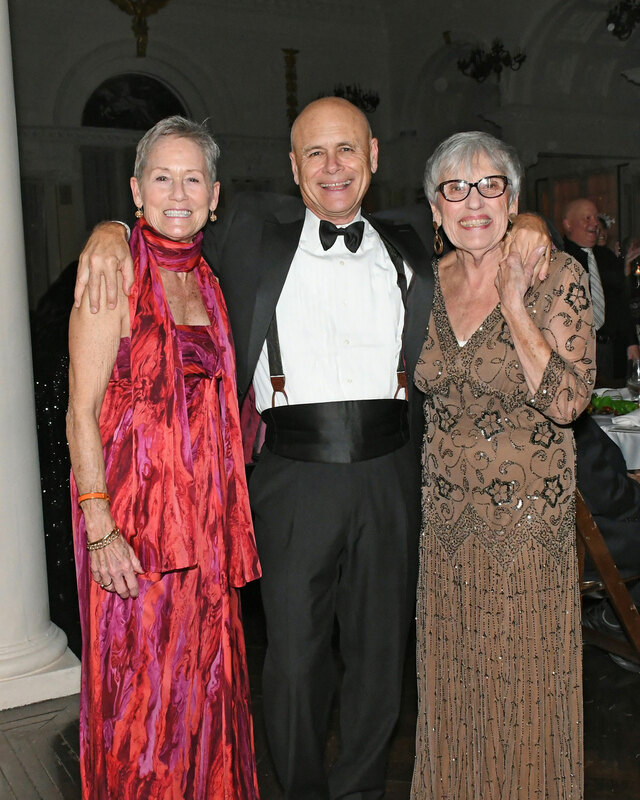 Jacqueline Goldstein’s remarkable rendition of Phantom of the Opera’s “Think of Me” was presented at the rear of the dining room instead of onstage, another creative touch. 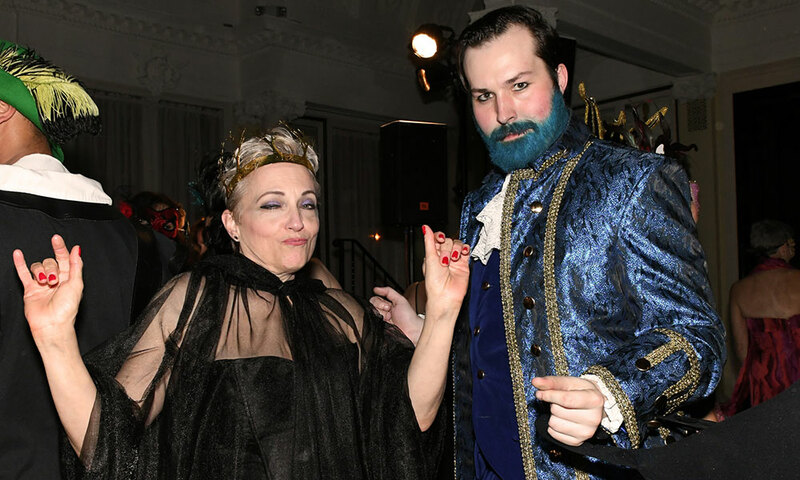 Nicole Coady was the ball’s artistic director, and Sidney Martin designed the décor.